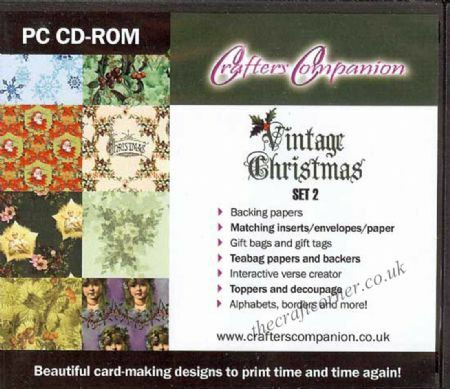 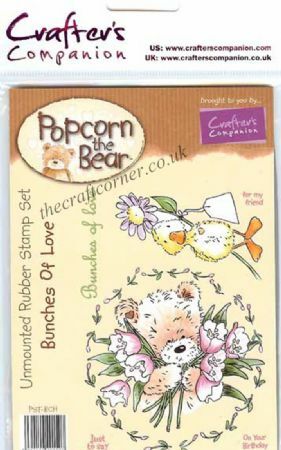 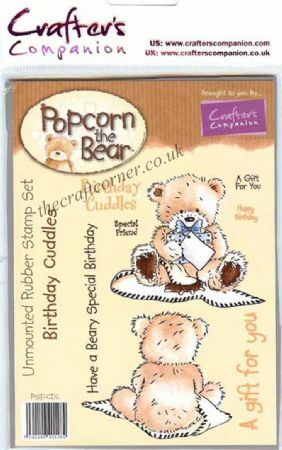 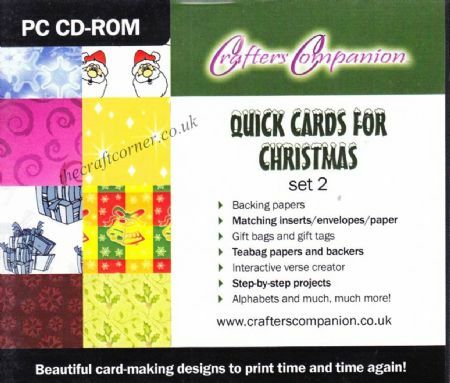 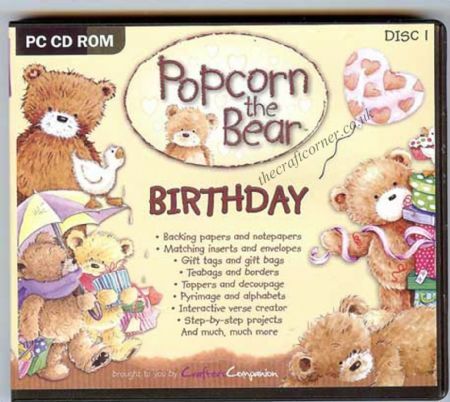 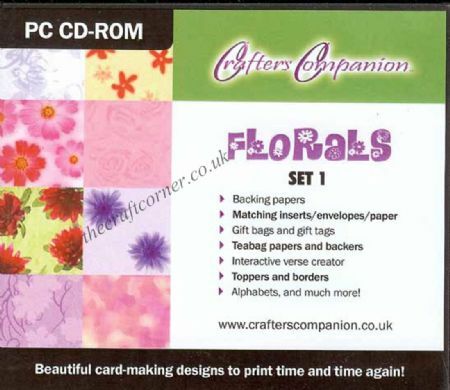 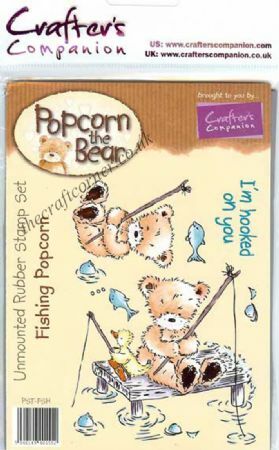 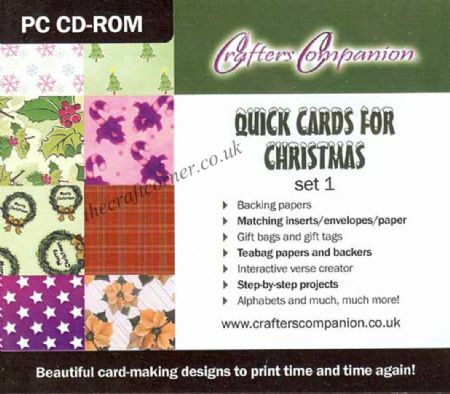 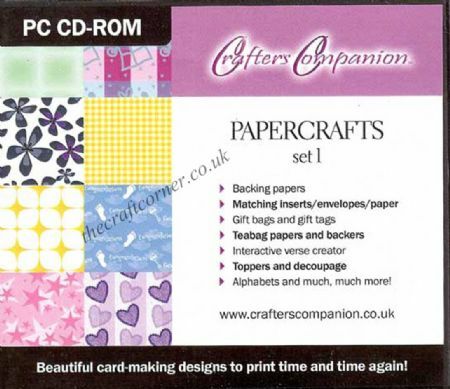 Crafter's Companion brings you a series of PC CD-ROMs with a range of different designs to suit all occasions. 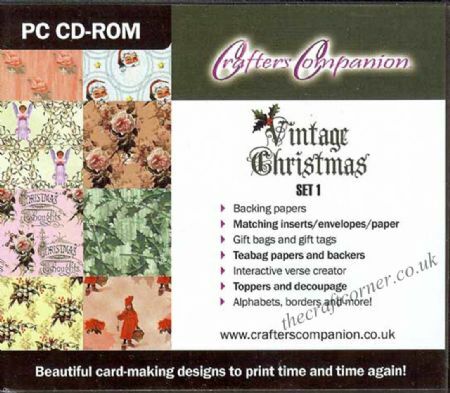 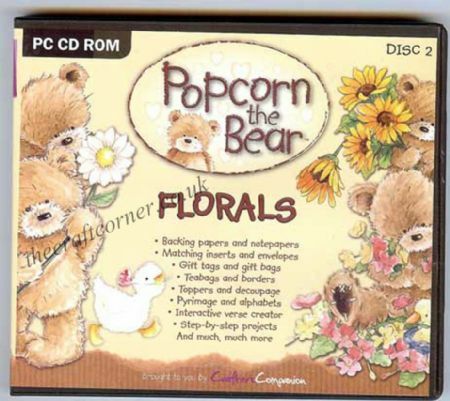 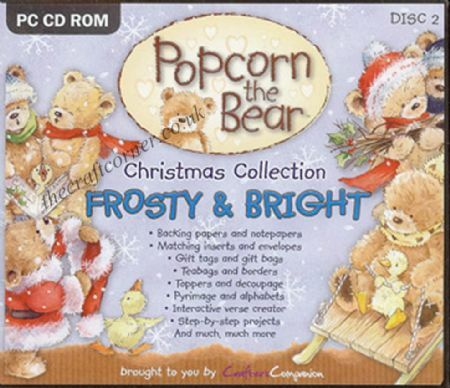 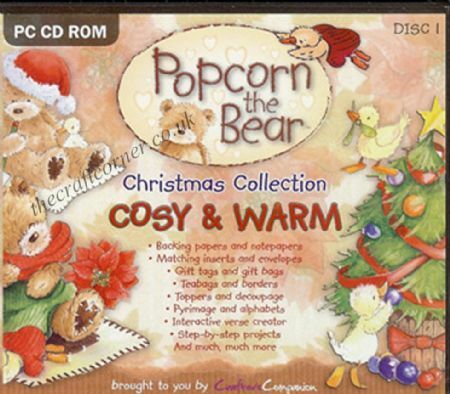 The CD's include backing papers, teabag folding papers, decoupage, and much more. 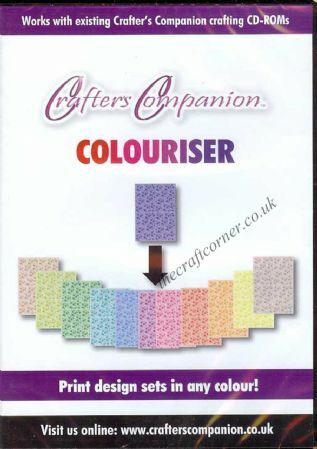 The designs can be printed time and time again in a variety of colours and sizes.